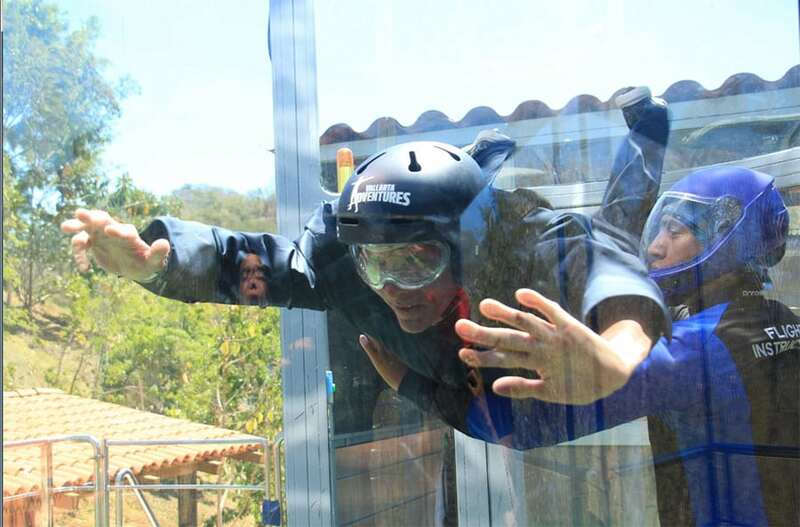 The tour company Vallarta Adventures has added an indoor skydiving facility to their list. They offer flights in the tunnel for visitors as part of their entertainment packages. Browse all Tunnels in Mexico or expand your search worldwide.